Jaen is known for its extensive olive groves and its beautiful, historic monuments. 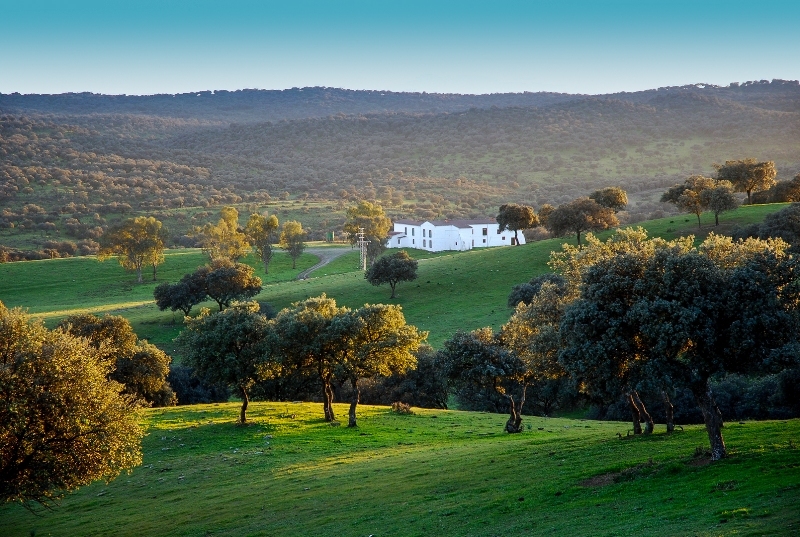 It is a truly stunning area to own a country property, and Villas & Fincas have put together an exclusive selection of traditional cortijos, stunning fincas and hunting estates. 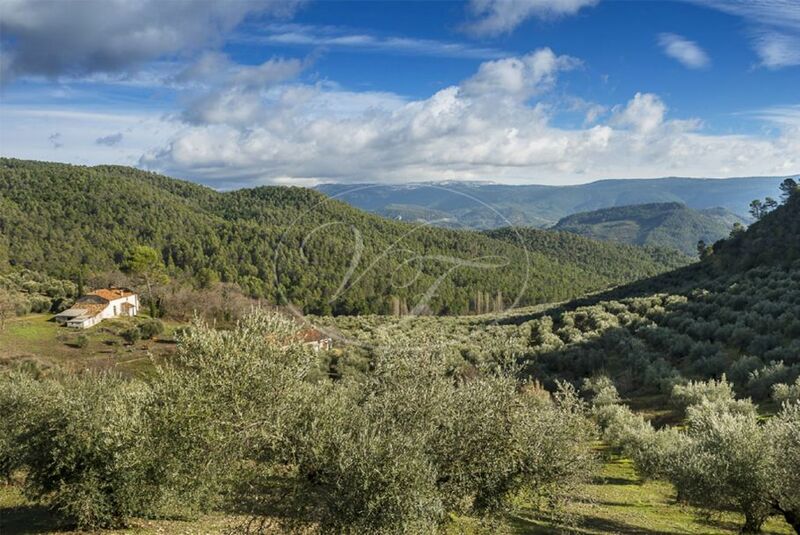 The inland climate is excellent to produce top quality olive oil. 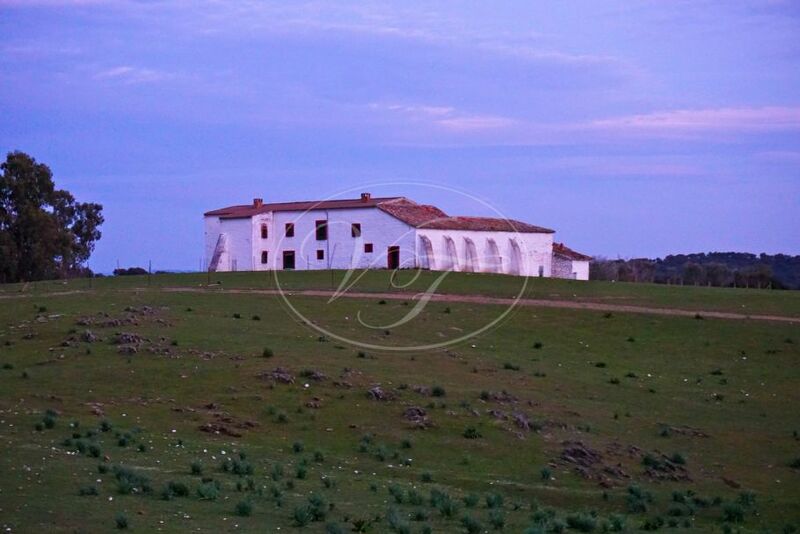 Jaen is an area to pursue the real Andalusian lifestyle!